It was only fitting that Charlie Chaplin could have been around to make a film during Hitler’s reign of Germany that outright mocks his regime in order to expose a harsher reality and teach his audiences an important lesson about humanity. From here onward, Chaplin had become no stranger to politics and even put his own popularity at risk although the satire that The Great Dictator has presented still remains frighteningly relevant even today, for even though the film had made a name for itself on the count of its depiction of Hitler’s regime there’s a universal message lingering all throughout that only calls for it to be seen even by today’s audiences. But of all the films in his body of work that had to allow Chaplin to shift from making silent films to talkies, it was only fitting that The Great Dictator was that one. Not only is it a work of comedic genius but it speaks many lessons still necessary today. For The Great Dictator, Chaplin moves away from the Tramp character that made a name for himself but retains that personality as he plays an unnamed Jewish barber living through World War II. At the exact same time he is also playing the Tomanian ruler Adenoid Hynkel, a Hitler-esque dictator who shares a similar anti-Semitic stance after Tomania had found itself on the losing side of the war. 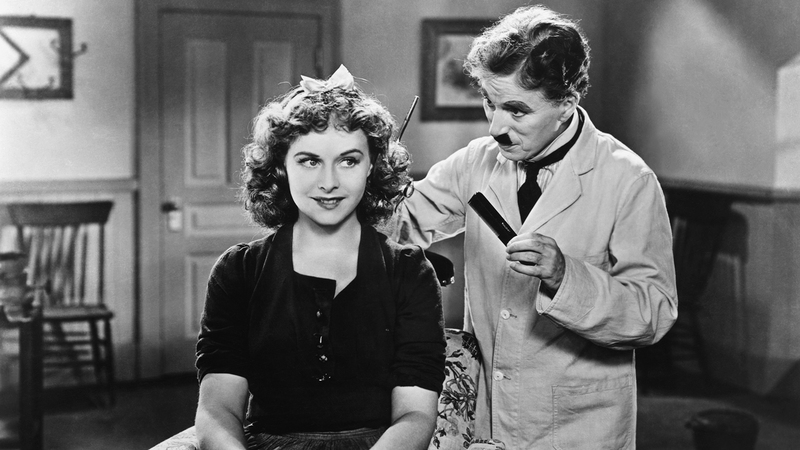 But the two find themselves inside of a mix-up because of the barber’s likeness to the ruthless dictator and soon comes not only what would be one of Chaplin’s funniest films to date, but arguably one of his most important films. For what The Great Dictator shows to the world is an exposee of what damages Hitler’s tyranny has done to himself and to others around him. Although comedic in tone, there’s enough drama that is present in The Great Dictator in order to create a fitting balance in tone considering the seriousness to the matters which Chaplin is handling. Chaplin isn’t one to shy away from the politics that he expresses in The Great Dictator and at the time it would be especially risky to see what this would have done to his name, but to consider the bravery he let free in order to parody a prominent figure like Hitler during his own rise to power is another level to where the film has worked its wonders. But the comedy is yet another key factor to where this all-out Hitler parody has worked so brilliantly because it exposes what this power has done to his character, by turning him into a fool without a sense of reality (expressed by the speeches being in a German-sounding gibberish). In the film’s most dramatic moments, however, come an important lesson for viewers across the world. But it’s not only limited to the iconic closing speech, for even the scenes depicting the life for the barber in the ghetto still are compelling in their own right. In the barber’s life, what we get an image of is damage as a result of this ruthless democracy, something that has run relevant all because of how history has a tendency to repeat itself. And the way Charlie Chaplin shows it in The Great Dictator has a tendency to come back and forth, just as it would its sudden tonal shifts – replicating the experience some would recognize in front of their own eyes. 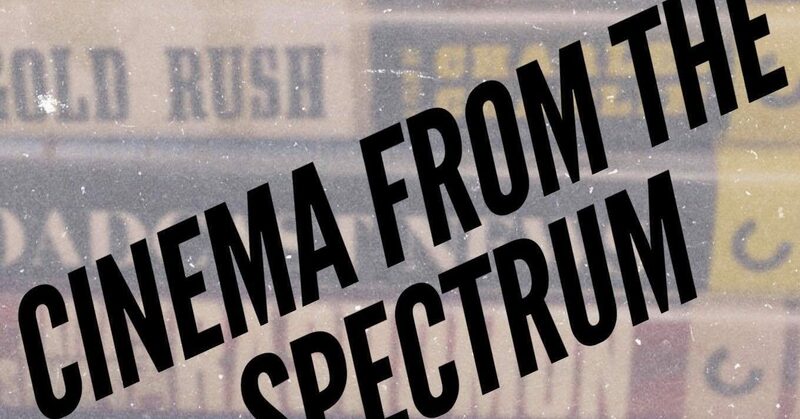 But in arguably the most iconic sequence of the film comes the climactic speech, which serves as a lesson for the audiences that have watched the film. It’s an especially shaking moment because Chaplin himself had become all the more nervous about his presentation as he learned more about what had gone on in Germany at the time, and his fear transfers well in calling for empathy. But what’s there to say about Chaplin’s performance that hasn’t been said already? Whether it be from how perfectly he mixes comedy and tragedy in order to show a cultural divide that continues to repeat itself in history or how he just flamboyantly portrays the powerful as fools without responsibility, The Great Dictator showcases only the best talents of Chaplin working at some of their finest. It isn’t merely his knack for physical comedy that allows The Great Dictator to leave such a great impact nor is it within the emotional delivery as presented in the film’s more dramatic sequences, it just comes from how we come to recognize a man calling for empathy by his side as a human being. Chaplin recognizes that these are human beings suffering at the hands of breakdown in some way or another, and isn’t afraid of consequence with The Great Dictator. And thus, it isn’t only about Hitler’s ruling as it would be recognized sooner, it goes out against fascism and corruption within authority, only signifying its importance in our world today. The Great Dictator isn’t Charlie Chaplin at his best but it’s one that calls to be seen by audiences of all sorts. It has everything that we love about Chaplin whether it be his comic foils or the great impact left behind by their emotional levity, but because The Great Dictator is a film that is speaking to change the world by teaching its audiences a lesson about the damage being done as a result of the ruling it is satirizing. And considering the time in which it had come out, the courage presented on Chaplin’s end is a rare sort considering how frightening the circumstances would have been as Chaplin himself had shown through the figure of the innocent Jewish barber. But the fact that it still finds a great sense of relevance in our world today is only the least of where its excellence is on full display. It speaks out to its viewers for a change in pace, because within due time will come a repeat of tragedy – and The Great Dictator calls out for hope.